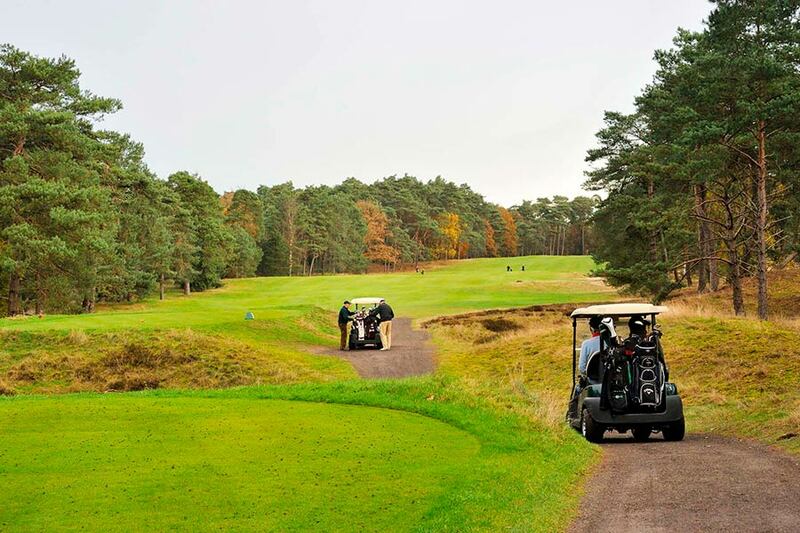 Handicart rents 700 golf carts, spread over 120 golf courses throughout the Netherlands. They were looking for a solution to more efficiently manage their fleet. A system with which they can monitor which golf carts are rented out and which golf carts require maintenance or need to be recharged. Handicart now collects information at one location on the mileage, battery charging cycles, energy consumption, location, etc. The golf club now has real time insight into where the golf carts are located and clients can book a golf cart through the same system. As a result of the new system, Handicart can properly monitor the maintenance per cart. If maintenance is not performed, the system automatically transmits a reminder by email or SMS. By conducting maintenance more consistently, Handicart extends the lifespan of the carts. This provides substantial savings on replacement costs in the long run. They also save on unnecessary maintenance costs such as battery replacement: these should be replaced every 5 years. But if it is evident from the measurement data that a set is still functioning well, Handicart will keep them longer. On request we also developed an online booking system. This makes it easier for the golf club to manage the distribution of the golf carts on site. The actual use of the carts is linked to the payment system. In this way it is exactly clear when a payment must take place. “Handicart’s growth has been considerable over the last few years. This led to an increase in the number golf carts as well. 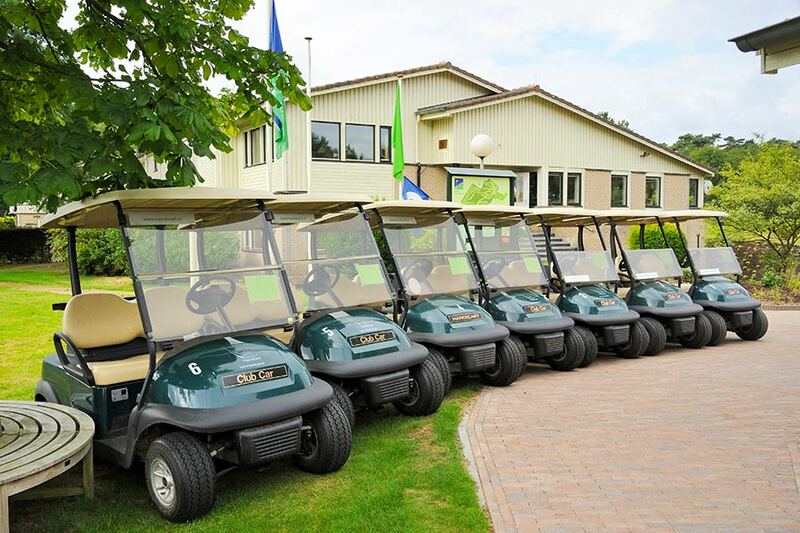 With 700 Handicart golf carts at 116 locations it is necessary to maintain control through extensive automation. Are you interested in what a fleet management system can do for you? We developed this IoT system tailor-made for Handicart. Would you like more insight into your moving assets? Tell us your wishes. We will develop a tailor-made system.